Governor delivers budget address to General Assembly. Governor Bruce Rauner addressed a joint session of the Illinois General Assembly on Wednesday, February 17. In his address, the Governor called for “major structural reforms to lower the cost of government, while generating economic growth.” Workers’ compensation reform, lawsuit reform, State and local government consolidation, and reform to the processes used when the public sector negotiates with labor unions, continue to be key planks of the Governor’s Turnaround Agenda. The text of the Governor’s address can be found here. Governor Rauner made clear that he is ready to work across party lines to enact a balanced budget, one that includes reforms that will grow the economy and benefit taxpayers. He stated his preferred budget is one that is “responsible and compassionate,” but also stressed it had to be balanced. Governor Rauner promised to work with lawmakers to enact cost saving reforms, grow the jobs market and enhance state revenues. However, if Democrats remain unwilling to work in a bipartisan manner, the Governor stated he is willing to reduce spending to bring it in line with revenue. Either way, the Governor asked the General Assembly to pass an historic increase in education funding and ensure school openings are not delayed in the fall. Bill filed to create elected CPS board. As the financial position of Chicago Public Schools (CPS) continues to worsen, relations also continue to deteriorate between Mayor Rahm Emanuel and the Chicago Teachers’ Union. Under current law, Chicago’s Mayor names the members of the school board that governs public schools in America’s third largest city. This would change under HB 557, which would create a new, 21-member elected Chicago Board of Education. The board president would be elected citywide, starting in March 2018, and 20 board members would be elected from individual electoral districts, starting in the same month. The House Education: School Curriculum & Policies Committee advanced the legislation by partisan vote on Wednesday, February 17. Under HB 557, as amended, the power of the Mayor of Chicago to name the members of the Chicago School Board would be abolished. Existing board members would be required to step down after their successors are elected and qualified. The Chicago school electoral districts would contain more than 135,000 residents each, and would be two and a half times as large in terms of population as Chicago city wards. The measure is supported by the city teachers’ union, which is currently at odds with the Mayor and the Chicago Board of Education in trying to reach consensus during collective bargaining. Nothing in the bill creates a new funding source for Chicago Public Schools, which is currently borrowing eight-figure sums to meet the immediate operating costs of the 2015-16 school year. CPS’s credit rating has been slashed to well below junk-bond level, and the Illinois State Board of Education has begun a probe into the “financial stability” of the Chicago system. The investigation was announced on Thursday, February 18. State Police to set up new patrol program. The new State Police patrols will survey expressways in and around Chicago for gun crimes. The patrol action follows an increased volume of shooting incidents in and around Chicago limited-access expressways. During the first six weeks of 2016, seven people have been shot on Chicago expressways, with one fatality. The shootings are widely attributed to a new outbreak of so-called gang crime in the Chicago area. Many of the shootings follow the common drive-by pattern familiar to observers of Chicago gang activity. Responding to the shooting incidents, the State Police said on Monday, February 15 they would increase surveillance of and patrols over Chicago expressways. The patrols will be carried out with aircraft, video cameras, unmarked law enforcement vehicles, and undercover officers. The patrol program has been named the Chicago Expressway Anti-violence Surge (CEASe). Governor Signs Executive Order Creating the Governor’s Cabinet on Children and Youth. EO 1603, signed by Gov. Bruce Rauner on Thursday, February 18, created the Governor’s Cabinet on Children and Youth. The Children’s Cabinet will provide additional staff support and public-private partnership standing for existing high-ranking officials named to the 19-member panel. Members appointed to the Cabinet include the Deputy Governor, the director of the Governor’s Budget Office, the Superintendent of the State Board of Education, the executive directors of the Board of Higher Education and the Community College Board, the Directors of the Department of Children and Family Services and the Department of Juvenile Justice, and other senior officials. The status of the new Children’s Cabinet will enable State policymakers to work across State agency boundaries to shape and increase focus on long-term goals. Its standing will improve opportunities for partnerships with the nonprofit sector and the private sector. Many other states have already begun to create cabinets of this type over the past 20 years. Illinois, by this executive order, became the 18th state with a youth-oriented cabinet panel. Rep. Mike McAuliffe files bill to speed up orders of protection. Court orders of protection create a legal safe zone around persons who believe that the presence of another person threatens their safety. The threatened person has to file a paper petition with a court of law, a time-consuming legal requirement in a situation where, sometimes, minutes count. Rep. Michael McAuliffe has filed legislation which could lead to faster orders of protection for threatened individuals. 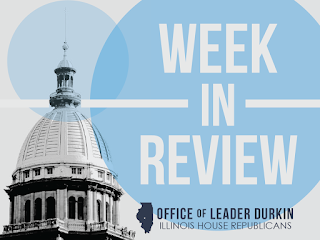 HB 6109 authorizes the Illinois Supreme Court to create a pilot program for the filing of electronic petitions for temporary orders of protection. The Supreme Court would authorize the lower court to hear petitions and issue orders of protection by Internet video. This is an issue that involves potential cases of domestic violence, and McAuliffe’s bill amends both the Supreme Court Act and the Domestic Violence Act of 1986. The neighboring state of Indiana already has an electronic order-of-protection filing system in place. Key factors that helped generate this conclusion included Illinois’ eight months without a constitutional balanced budget, Downstate jobless rates as high as 7.4%, and marginally attached/involuntary part-time workers as high as an additional 11%. If these additional job numbers are added to true jobless rates, the actual Illinois unemployment/underemployment figure is in the high double digits. These factors have created a tremendous squeeze upon vulnerable Illinois households. 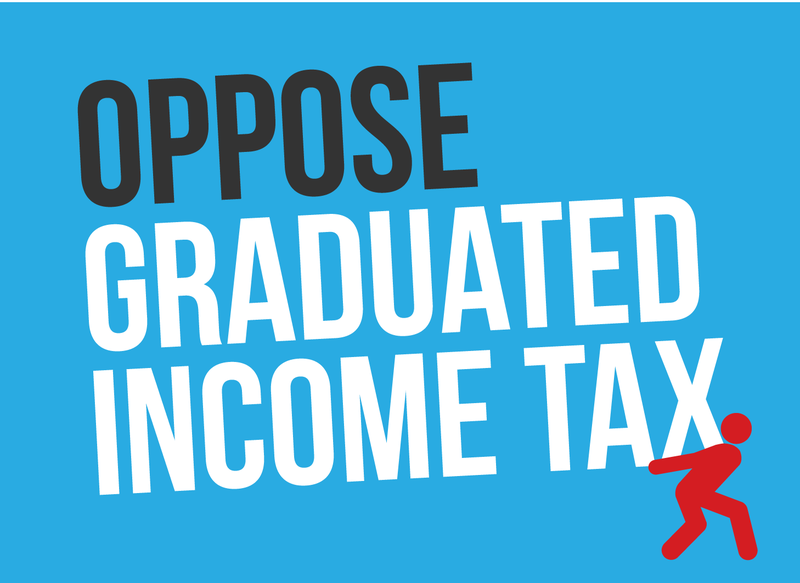 Particularly at-risk are young Illinois families that must pay student loans and rent, and cannot get a mortgage and begin to build up home equity. The dramatic out-migration figures clocked by Illinoisans who have moved to other states in recent years, including 2015, were a particular focus of this report. In 2011, a recent calendar year for which migration patterns have been precisely measured, more than four Illinois residents permanently left this State for every three persons that moved into Illinois. A chart on page 28 of the report shows that Illinois suffered a net loss of 51,157 residents in 2011. States to which Illinoisans moved included Texas, Florida, California, Indiana, Wisconsin, and Iowa. Less-precise numbers generated by moving-van firms and similar sources indicate that these trends continued and worsened in 2012 and subsequent years. Budget crisis has disproportionate impact on social service providers. The current Illinois budget crisis has affected different Illinois social service providers in different ways, depending upon their legal status. Entities that have traditionally specialized in providing residential care or essential living-assistance care to specific groups of Illinois patients and Illinois persons with disabilities have, in some cases, found their cash flows partly protected by court orders, consent decrees and continuing-appropriations laws. Legal language exists to ensure that some money has kept flowing based upon need-based billing cycles. 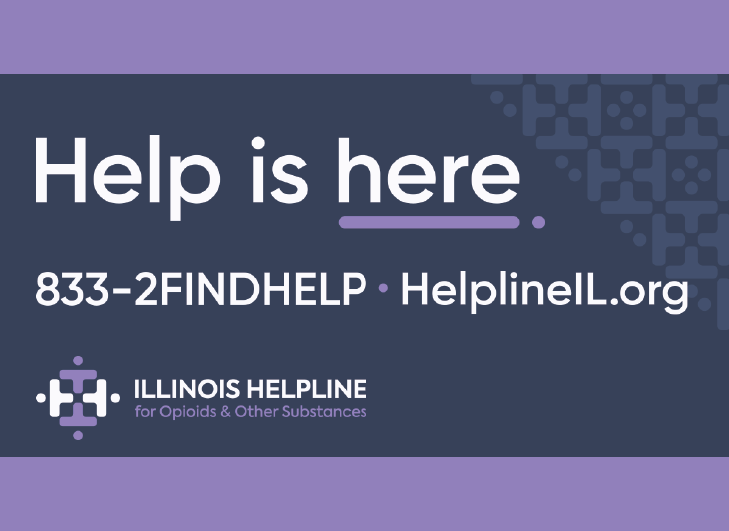 On the other hand, some providers have traditionally worked in fields that provide broad-based services to dispersed populations, such as persons with disabilities, persons with mental health challenges, persons with substance abuse challenges, and juveniles who have been placed under court supervision for various reasons. In some cases, especially if persons in these groups have a private home to live in and are not members of groups that are protected in specific legal ways, the services provided to these groups cannot be reimbursed by the State at this time. The lack of a balanced State budget for FY16 has especially affected these groups and their clients. Many social-service providers have responded to the cash crunch by reducing their presence in their communities. For example, a recent indicates that IMPACT CIL, an Alton-based center that creates social interactions for persons with disabilities, will be reducing its hours so as to operate four days a week rather than five days a week. Stories like this have become familiar news items throughout Illinois is recent weeks. IL Dept. of Public Health believes Illinois is at low risk for Zika through mosquito bites. The reassurance is based upon Illinois being too cold in winter for tropical mosquitoes. 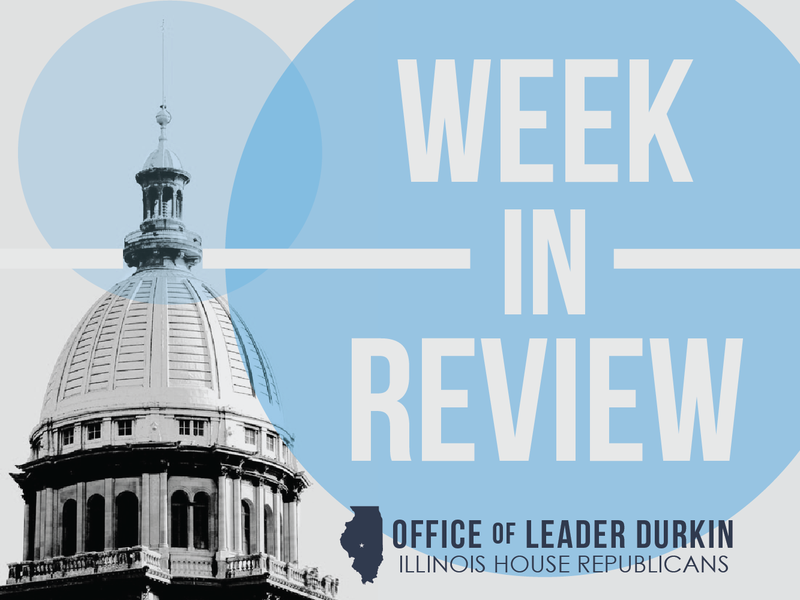 The reassurance should not be seen as protecting Illinoisans who could catch the transmissible virus by traveling to a country where the disease is epidemic. The federal Centers for Disease Control has issued an alert advising that pregnant women avoid traveling to countries with active mosquito transmission of Zika. Tropical mosquitoes are vectors for a wide variety of contagious microorganisms, including the bacteria and viruses that transmit malaria, yellow fever, and Zika. By biting through the skin, the parasitical insects create an ideal environment for disease transmission. As with many previous outbreaks of sicknesses, Zika was first identified and tracked by public-health experts as it spread around the world along the Equator. The first three Zika cases so far diagnosed in Illinois as of Tuesday, February 16, have all resulted from persons traveling to warm-weather countries and then entering or re-entering Illinois. A fourth case has since been diagnosed. House passes controversial arbitration bill, but measure does not attain veto-proof majority. HB 580 was brought to the House floor on Tuesday, February 16 as the March 2016 primary election approached. The measure is aimed at making complicated changes to public-sector labor law; the changes are aimed at giving a strategic advantage to certain labor unions, especially AFSCME, that represent workers in state government. Governor Bruce Rauner warned lawmakers that the legal changes the measure would enact to the balance of power between the state government and Illinois labor unions will lead to the presentation of an additional $3 billion spending bill to the State and its taxpayers. Despite Republican charges that HB 580 would have a ruinous fiscal impact if enacted, the bill’s lead sponsor and his fellow Democrats repeatedly refused requests by Republicans that the bill submit to an objective analysis of its fiscal impact upon pension systems or the State budget. The controversial measure was sent to the Illinois Senate for further debate. While the measure received 67 Democrat votes in the House, 71 votes are necessary to override the Governor’s expected veto. New survey puts Illinois next to last for middle-class taxpayers. The survey counts up the total burden of state and local taxes borne by the Illinois middle class. According to personal-finance website WalletHub, the Illinois tax burden as a percentage of middle-class income is 11.30%, with more than one dime from every dollar of nominal income going to pay income, sales, property, and other levies. For a middle-class family with household income of $70,000, the annual burden of taxes calculated by WalletHub is greater than $7,900. That’s more than $31 in taxes levied upon a typical Illinois middle-class household in every work day! The Illinois tax burden upon the middle class, according to WalletHub, is the 50th worst among U.S. states and the District of Columbia. The ranking of 50th out of 51 renders Illinois next to worst for taxation quality of life as a member of the middle class. New York scored 51st. All of Illinois’ neighboring states, including Indiana, Iowa, Kentucky, Missouri, and Wisconsin, outscored the Prairie State. Missouri was especially dramatic in its superiority over Illinois in the table, with the 22nd highest tax burden within the 50 states on its middle-class residents. In most recent measured year, Illinois wine production neared 10 million glasses. The U.S. Alcohol and Tobacco Tax and Trade Bureau has completed its count of wine pressed nationwide in 2014. The Bureau counts U.S. wine by the gallon, and it found that 373,089 gallons of wine were produced in Illinois in 2014. Measured by five-ounce glass, Illinois’ 2014 production equals more than 9.5 million servings of wine. Much of Illinois’ 2014 production, after wine preparation and bottling, is currently on sale throughout the state. Followers of the worldwide “vin de pays” movement are seeing increased interest in the purchase and consumption of wines bottled by place of origin. “Vin de pays” are often blended from a set of grape varieties, chosen to maximize local wine quality based upon local unique production conditions. Illinois, which now has more than 100 wineries, operates an annual, quality-oriented Wine Competition, carried out each June under the banner of the Illinois State Fair.